255 W. Martin Luther King Blvd. 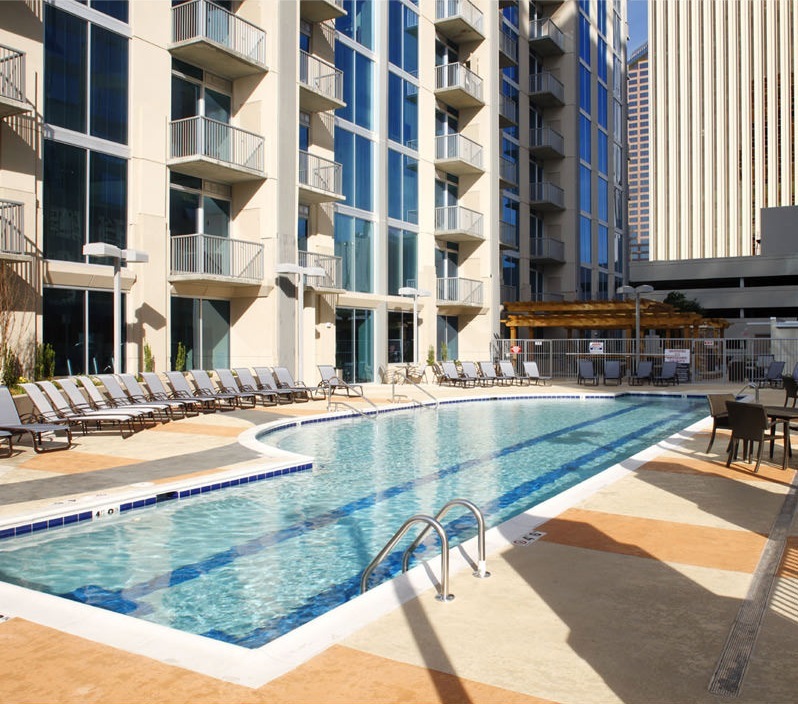 The ideal Third Ward location is just blocks from everything. 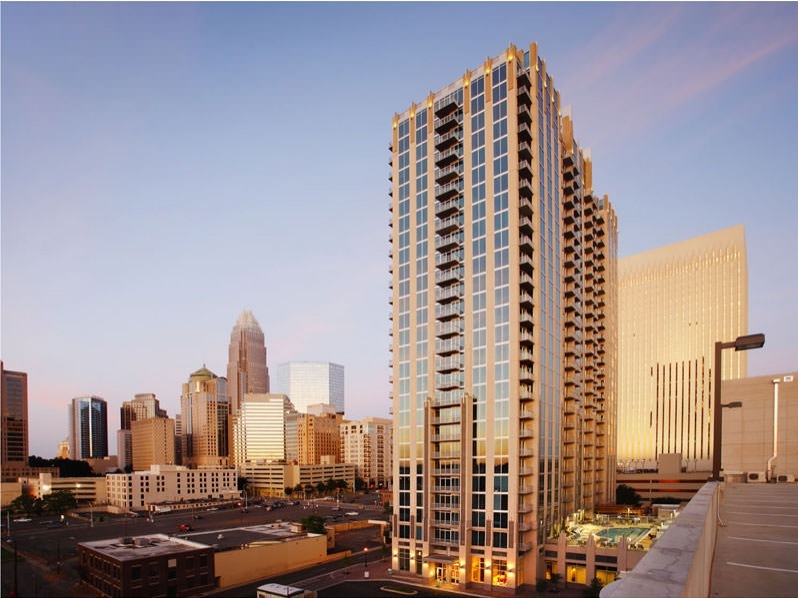 Catalyst is a modern blend of concrete and glass delivering dramatic style to the Charlotte skyline, unlike any other uptown community. Catalyst is home to 462 stylish 1-bedroom, 1-bedroom + den and 2-bedroom residences with private balconies providing exciting and evolving views of Uptown. 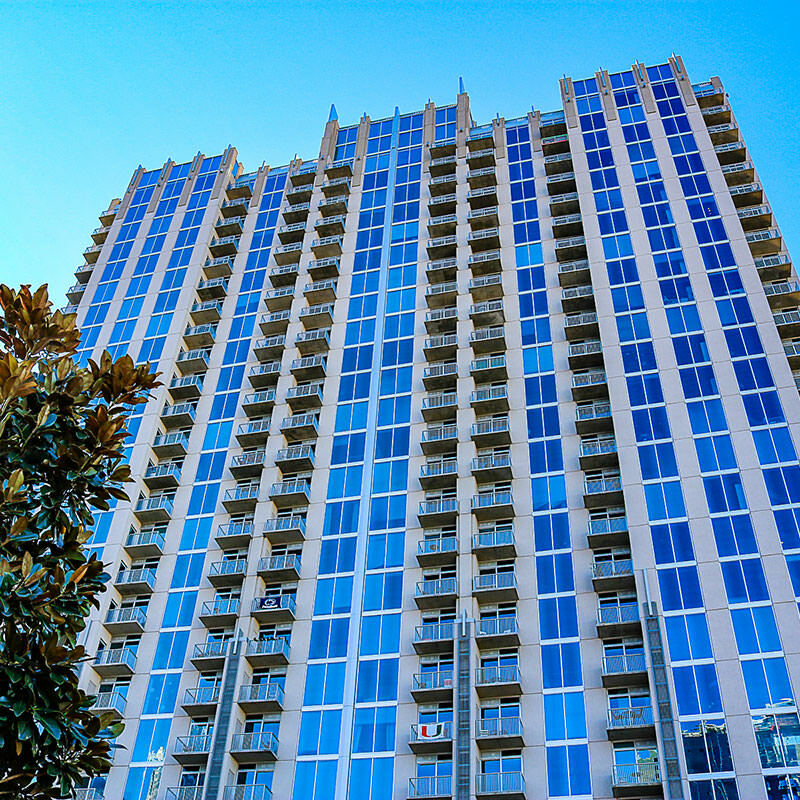 Catalyst is your connection to all that uptown Charlotte has to offer. 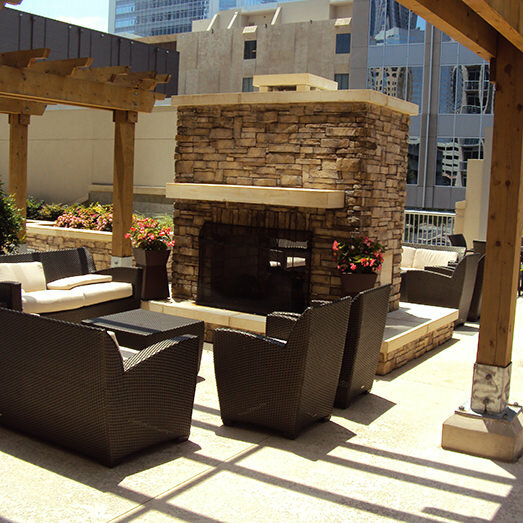 An ideal location in an exciting city where you can walk, work, meet up with friends and be where you want to be in minutes. Make the first move. It all starts here. Catalyst was rated a Walker's Paradise by WalkScore.com!